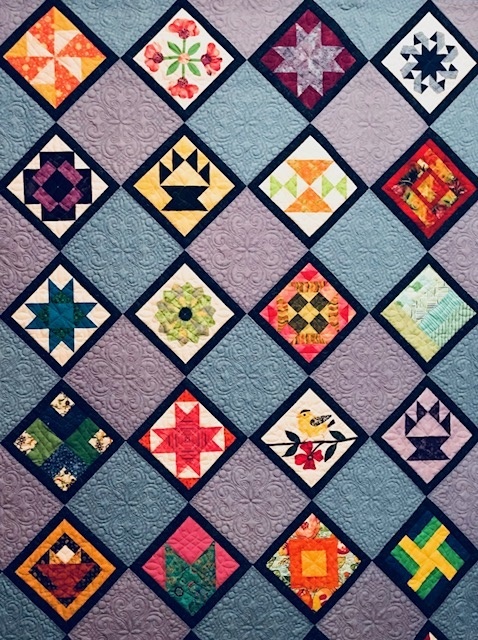 The Merrimack Valley Quilt Guild Board Meetings The meetings are generally held on the 1st Wed of the month if warranted. The President decides if a meeting is needed. They are held at West Congregational Church, 767 Broadway, Haverhill, MA starting at 7:00 PM. All members are welcome. November 14, 2018 at 7 pm at West Congregational Church, Room 201.